Hoist the sails in Arendelle aboard an ancient Norwegian vessel as you set out into the wondrous wintery world of Frozen. Frozen ever after is a boat ride that brings guests into the heart of Arendelle, the nordic setting of Frozen. Come and celebrate a very special “Summer Snow Day” with Queen Elsa, Anna, Olaf, Kristoff and friends. Welcome to Frozen Ever After, an unforgettable adventure where you’ll be whisked away for an on-the-water journey through Arendelle—one set to the tune of your favorite songs from Frozen! The adventure begins on the docks of Arendelle, as seen in the classic animated film. After finding a seat aboard your boat, feel an Olaf-inspired smile frost across your face when the lapping waters take you right into the frozen willow forest. Soon, you’ll be rubbing shoulders with some “boulders”—a.k.a. Kristoff’s family from Troll Valley—before bracing for the cold. High up in the icy blue world of the North Mountain, Queen Elsa’s enchanting ice palace awaits! Behold the wonder… and keep an eye out for a few more Frozen friends too. Finally, hang on tight as you glide back down into the Bay of Arendelle and conclude this “Summer Snow Day” celebration in style—complete with many of your favoriteFrozen tunes! 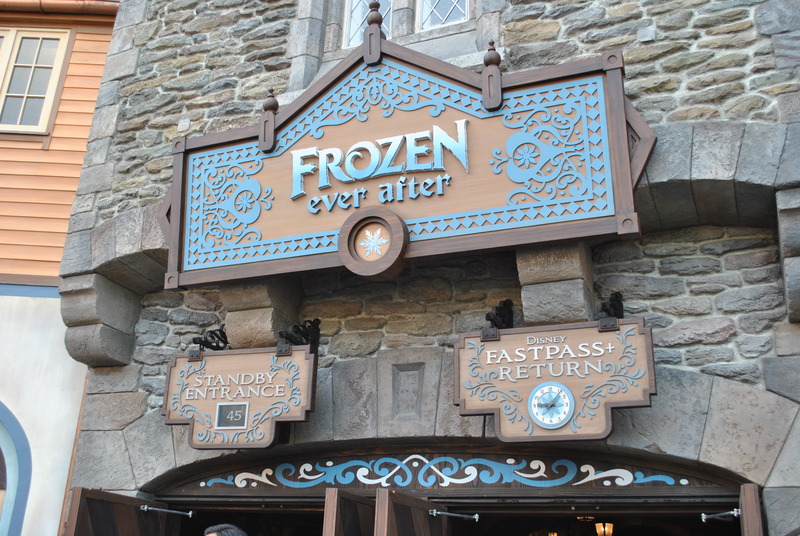 Frozen Ever After has opened at the Norway pavilion inside Epcot. What’s Coming this Summer to Walt Disney World?